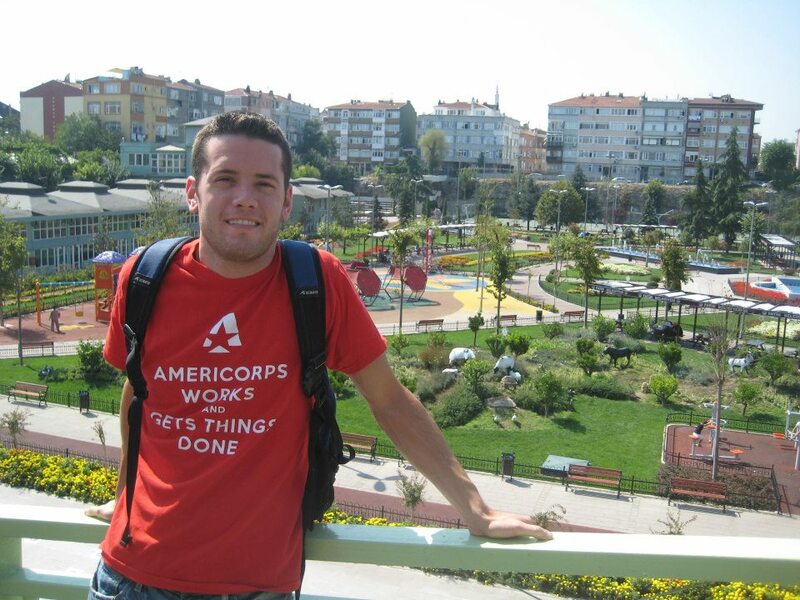 Today’s guest post comes RJ Mercede, a three-term AmeriCorps Alum, current Program Manager at Public Allies Connecticut, and member of the leadership team for AmeriCorps Alums Connecticut. How was I “Made in AmeriCorps” you ask? If you count over 5,600 hours of service during three service terms in four different states, I sure hope it made an impact on me! Whether it was pulling blackberry vines in Oregon, constructing Habitat for Humanity homes in Louisiana or starting a community garden in New Haven, Connecticut, each piece of my AmeriCorps puzzle in its own way made me to be a more confident, collaborative and civic-minded leader. As my time was ending with my third and final AmeriCorps term (obligatory shout-out to Public Allies Connecticut! ), I knew that I wanted to continue “getting things done” so after I attended a service event cleaning up a community garden that was organized by AmeriCorps Alums Connecticut, I jumped at the chance to join the group. Well…once I got rid of the poison ivy rash that consumed my body after the cleanup, then I signed up. “Alumni Champion” – awarded to one alumni for their continued dedication to advancing civic engagement in Connecticut even after their service term! What started out as a fun idea turned out to be something more inspiring than we could have ever imagined. In total, we had 35 nominations ranging from AmeriCorps supervisors to current AmeriCorps members to Executive Directors and one very special nominator – thanks Mom! The really inspiring part though was reading how these nominees have seemingly grown during their time in AmeriCorps to make a tremendous impact in the communities they serve. They are all in their own right true Champions. We hope that by highlighting some of these stories that Connecticutians (yes, that is a word) will hear some of the stories that tend to get overlooked. None of these members, alumni and supporters do it for the glory – nor do they do it for the money! It’s about giving back to our communities and learning more about ourselves in the process. I also know that this process has instilled a new sense of pride in myself and we hope that it will do the same in everyone involved in the development of these awards. And now for the exciting part…AmeriCorps Alums Connecticut is proud to announce the winners for the 2013 Champions of Service Awards! Currently in her second term as the AmeriCorps VISTA Coordinator at Tunxis Community College, Susan Dantino is building lasting community partnerships and connecting students with rewarding service learning opportunities. 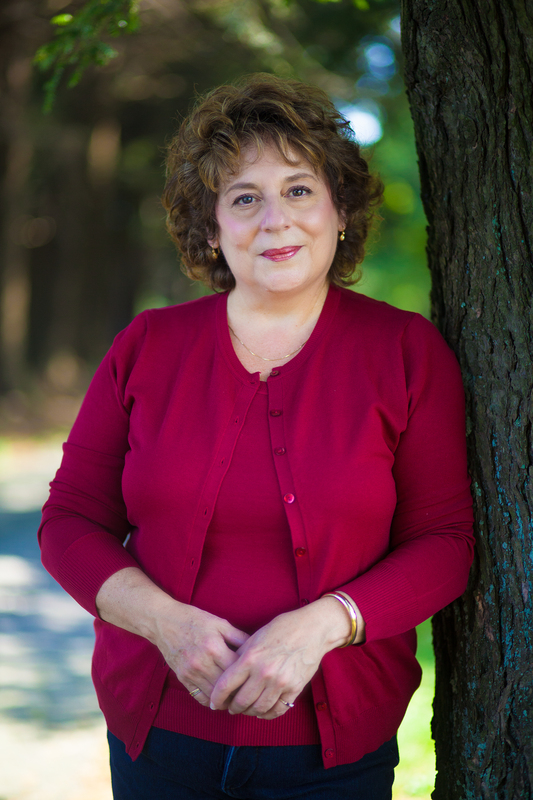 As a former Associate Dean at Tunxis, she has advocated to create the Center for Civic Engagement, which builds strong sustainable collaborations with the community encouraging student service, community commitment, civic responsibility and cultural comprehension. It’s clear that Susan has gone above and beyond her duties to impact the greater Farmington community! 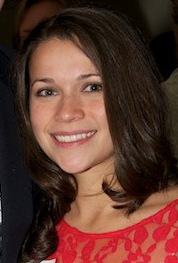 Sarah Horkel is a true alumni champion – she began her service team with Teach for America Connecticut and has continued to work in the education field as the Coordinator of School Leadership Support at Hartford Public Schools. In addition to her continuing to pursue her calling, she is the chair of the Teach For America-CT Alumni Board where she plans multiple events each year to engage 450 alumni. A true advocate for service, she deeply connects with her community and advances civic engagement across the state! 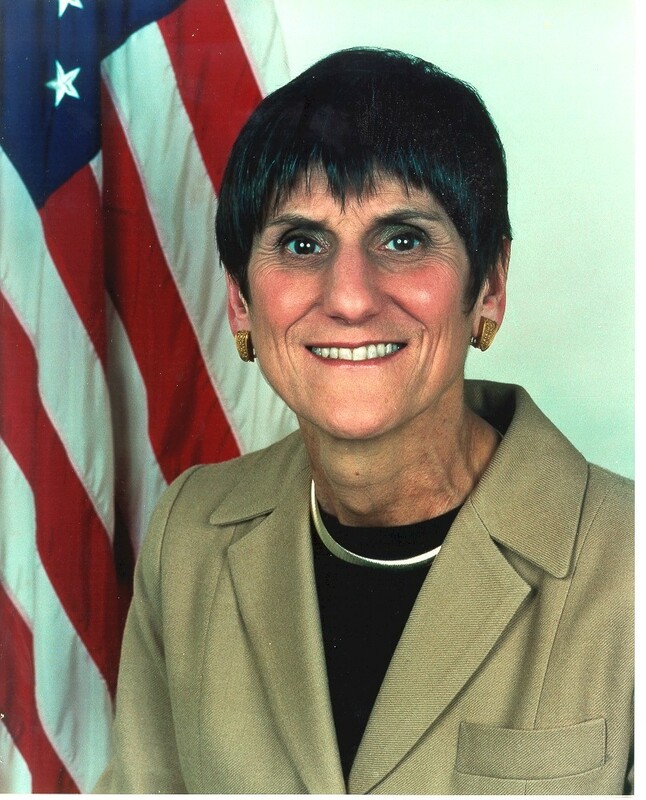 Representing the Third District of Connecticut, Congresswoman Rosa DeLauro has consistently advocated on behalf of AmeriCorps in Connecticut. As the co-chair of the Steering and Policy Committee and ranking member on the Labor, Health, Human Services and Education Appropriations Subcommittee, Congresswoman DeLauro is a staunch supporter of AmeriCorps and National Service. Connecticut is very lucky to have such an amazing legislator who continues to see the impact AmeriCorps has on its members, alumni and communities! 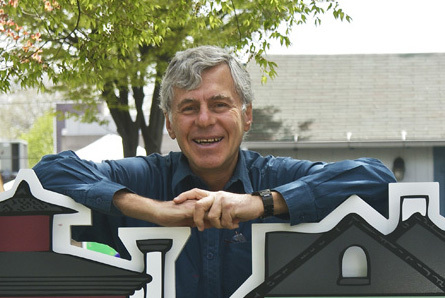 Led by Executive Director, Dr. James Paley, Neighborhood Housing Services (NHS) of New Haven has been a host organization to dozens of VISTA members over the years. NHS of New Haven has evolved to focus on positioning New Haven’s neighborhoods to succeed through their Homeownership Center, Energy Conservation Lab and Community Building and Organizing Department. From day one, VISTA members are encouraged to become true advocates for change. In addition to their primary projects, NHS of New Haven encourages its AmeriCorps members to collaborate with other AmeriCorps programs as evident in joint service days during AmeriCorps Week and Make A Difference Day in 2012. By providing impactful and rewarding service opportunities, NHS of New Haven has continued to build a network of responsible and caring civic leaders! 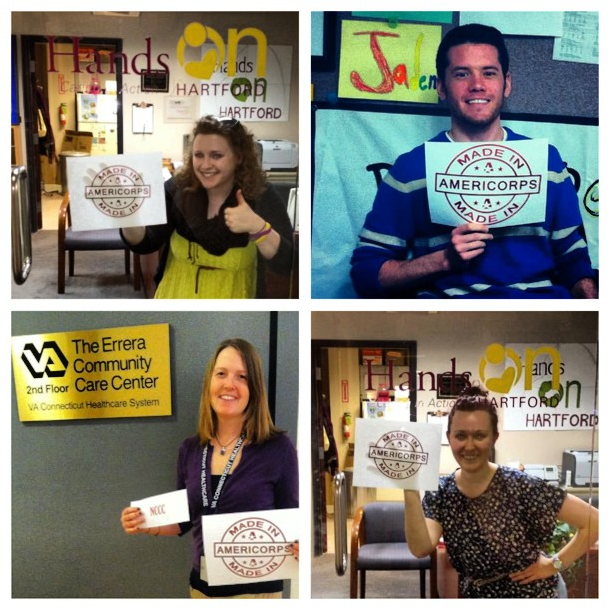 AmeriCorps Alums CT is proud to announce our winners and would like to congratulate all of the other nominees. We will be highlighting these stories throughout AmeriCorps Week and beyond. To stay up-to-date, please Like us on Facebook. ← Congratulations to AmeriCorps Alums Daily Point of Light Honorees!